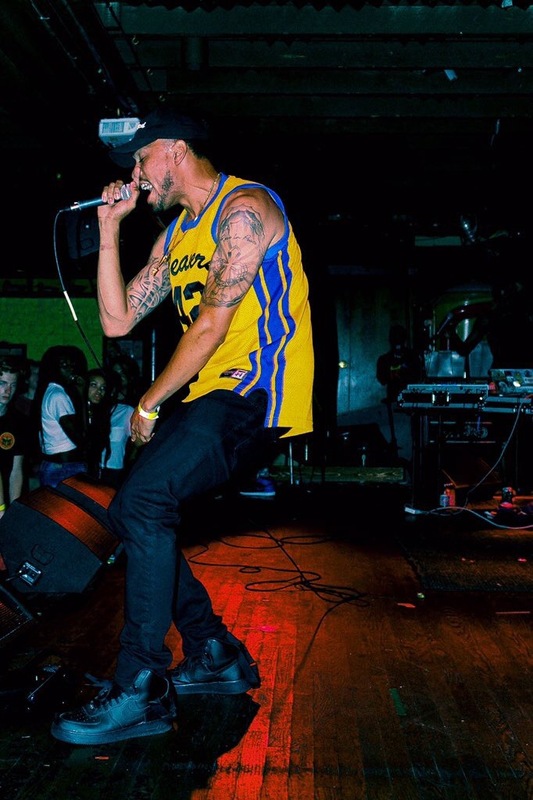 Que Hall stepped on the scene of Everything’s Fly with no hesistation after his first performance with Everything’s Fly during the Second Annual Summer Takeoff Event. 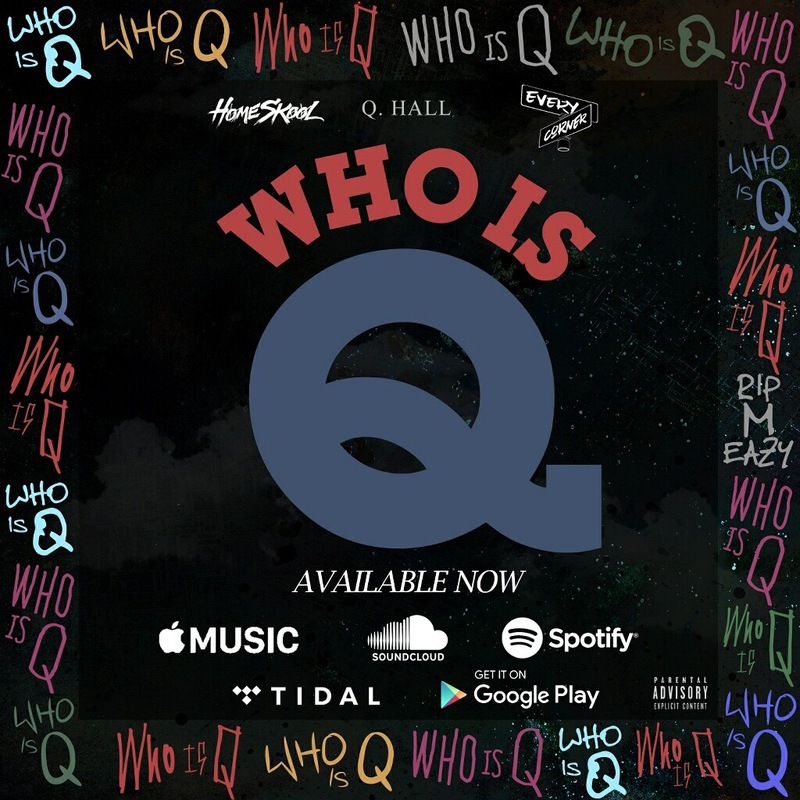 “Who is Q” can be found on all major music platforms so be sure to check it out and let us know what you think. My personal favorite is the song Titled “True Freak” but i’ll let you guys decide which track you like best. Leave a comment in the section below.